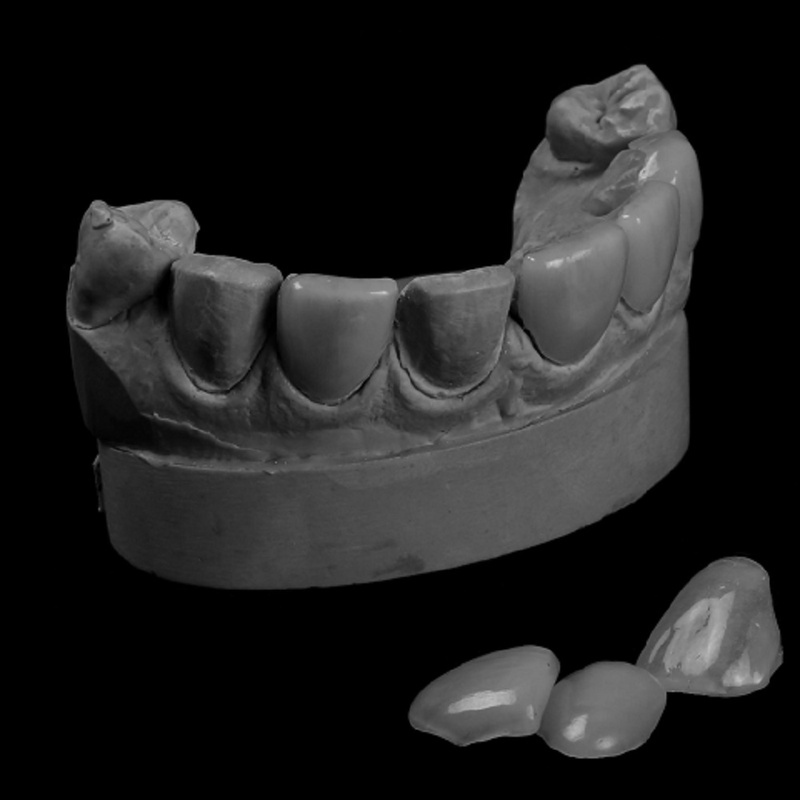 Replace several tooth in the same quadrant or in both quadrants of the same arch. 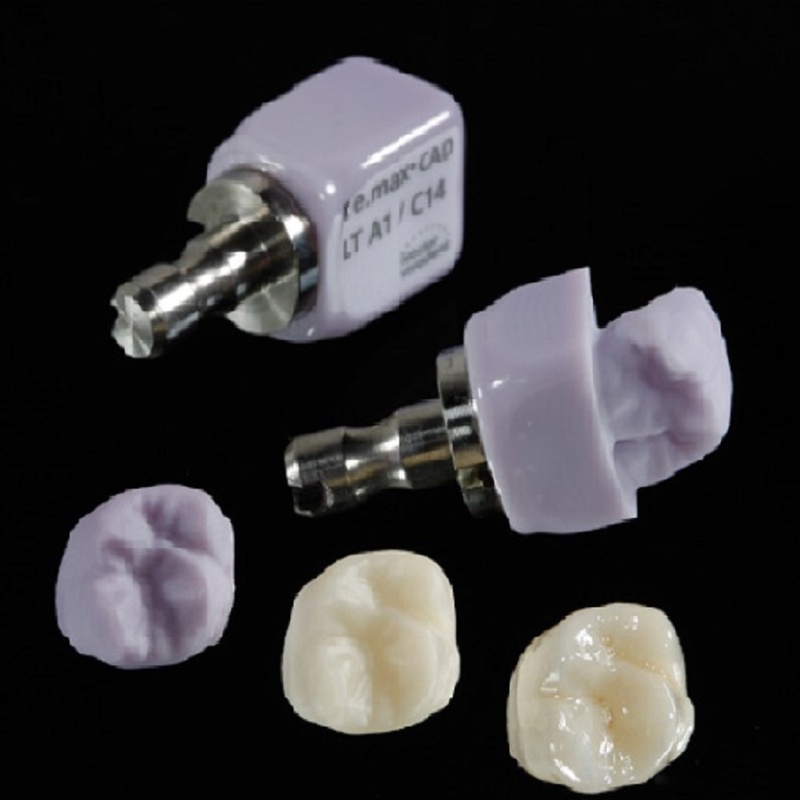 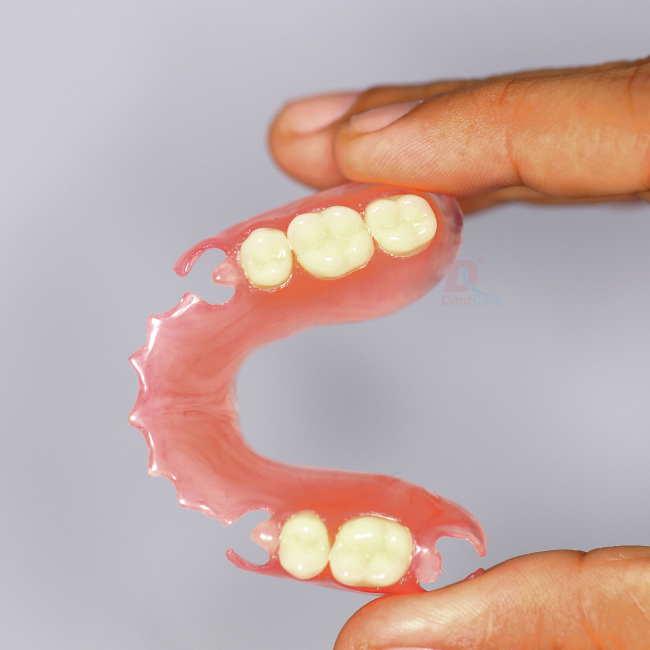 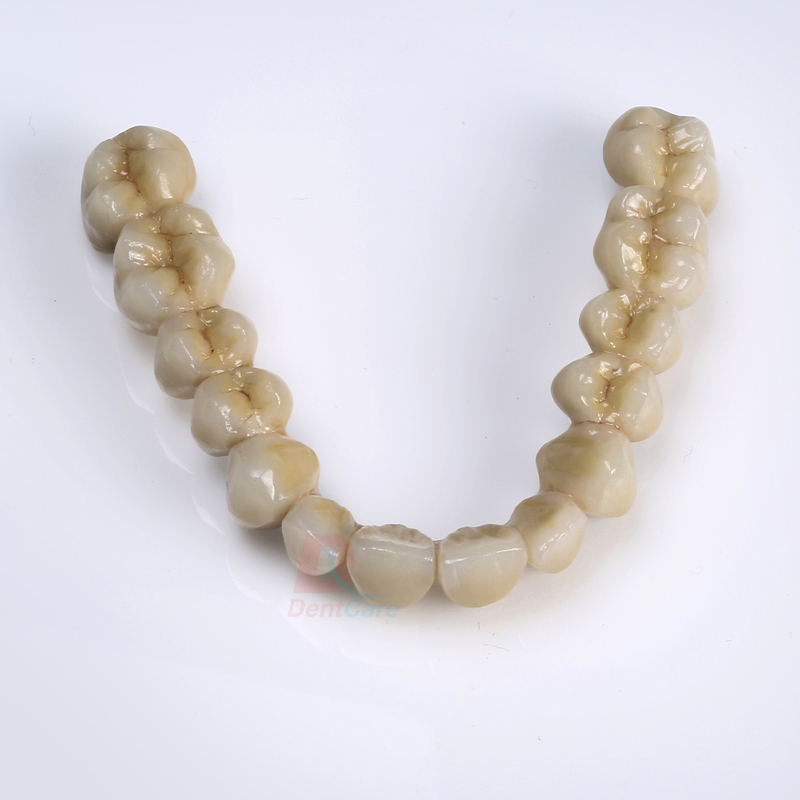 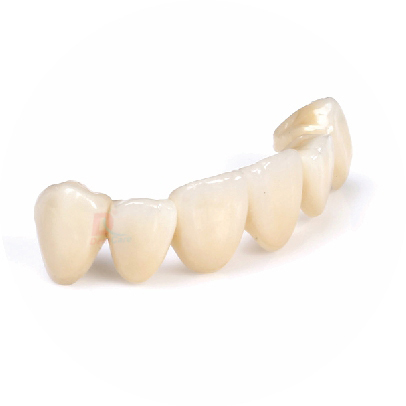 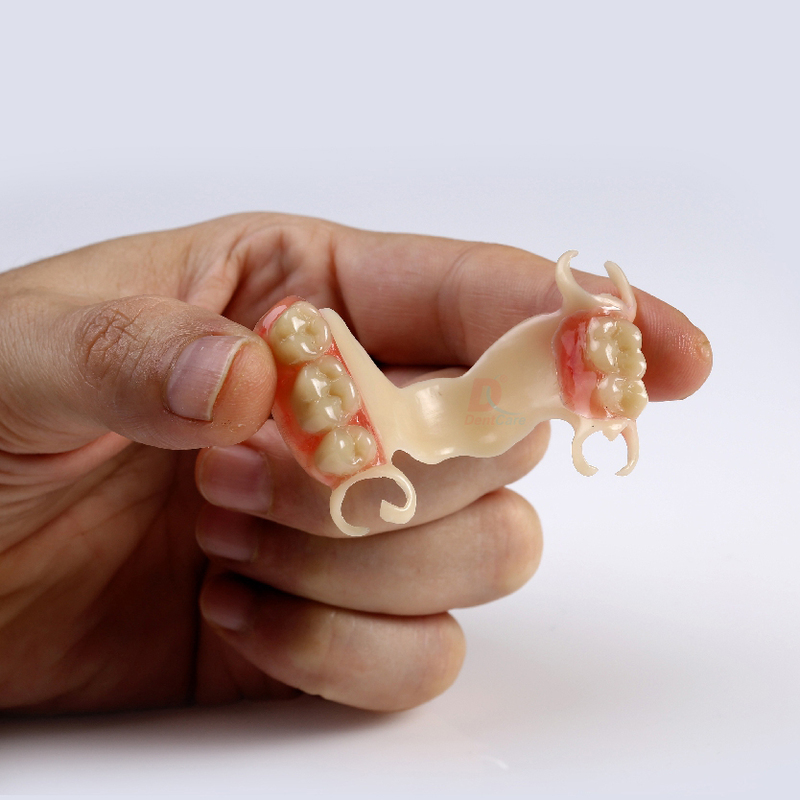 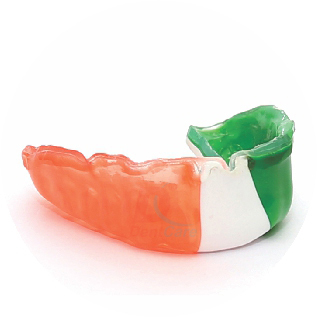 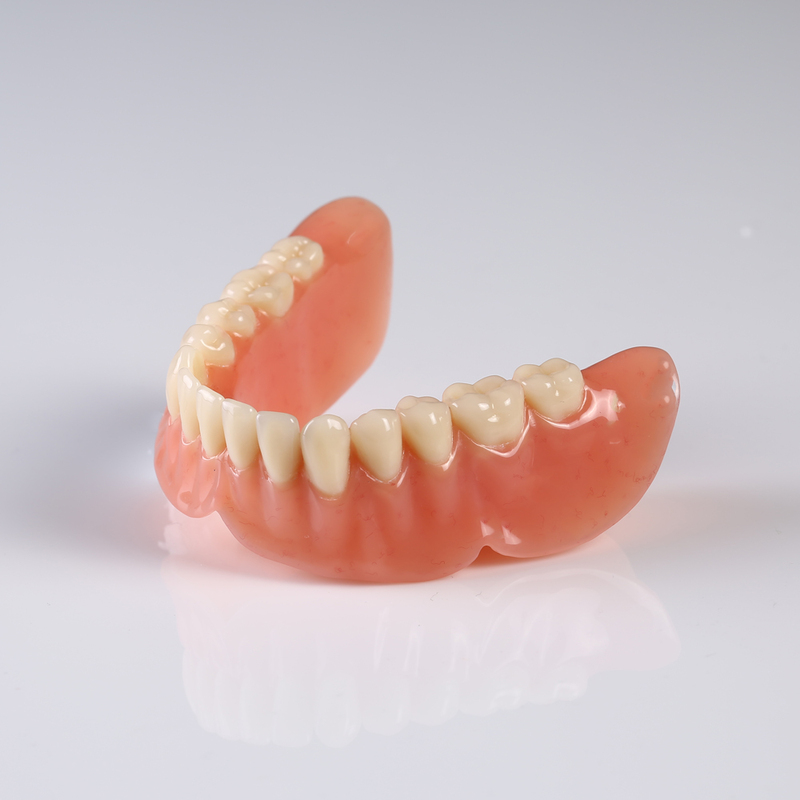 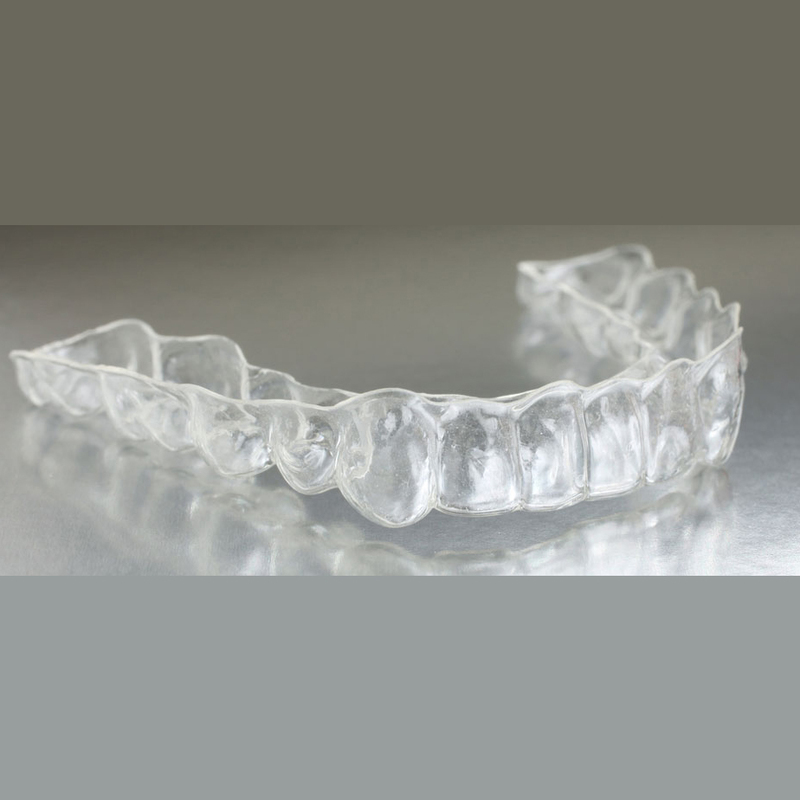 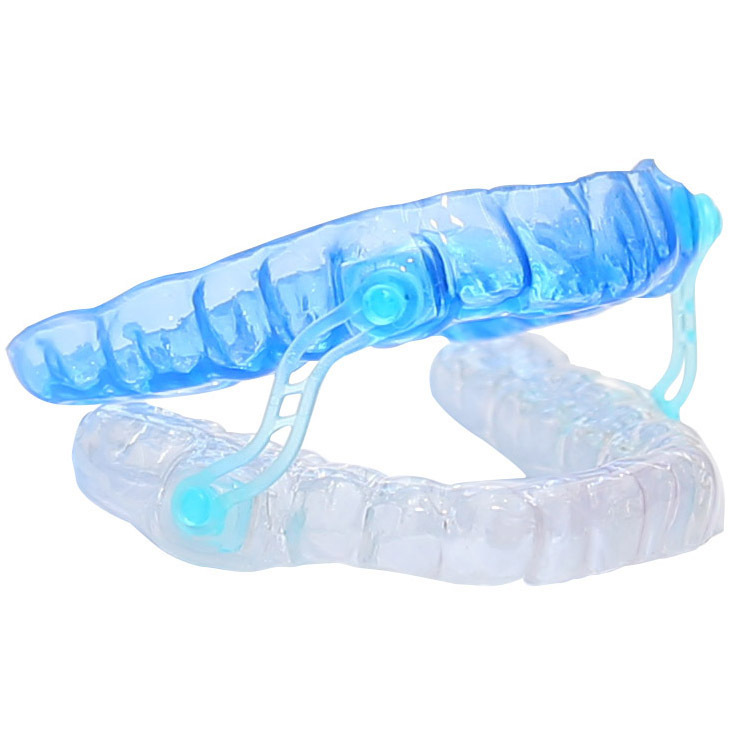 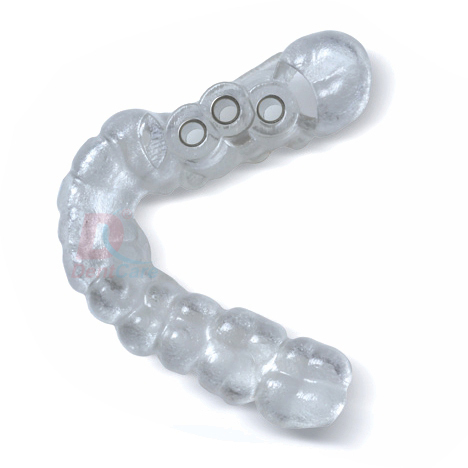 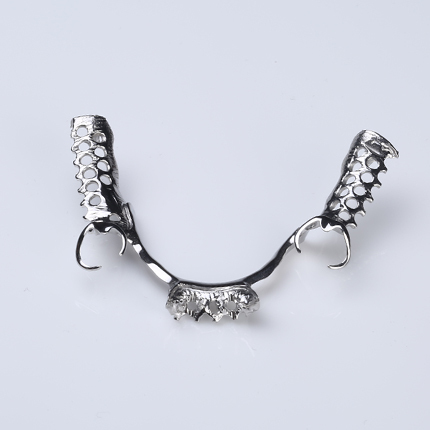 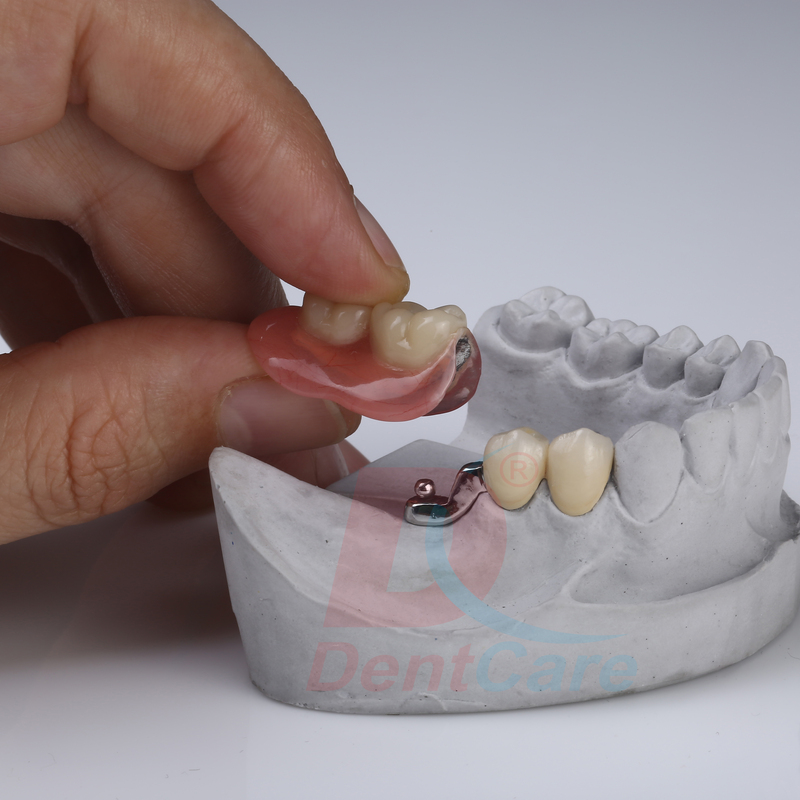 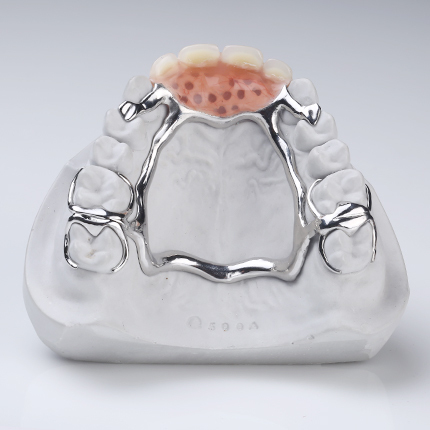 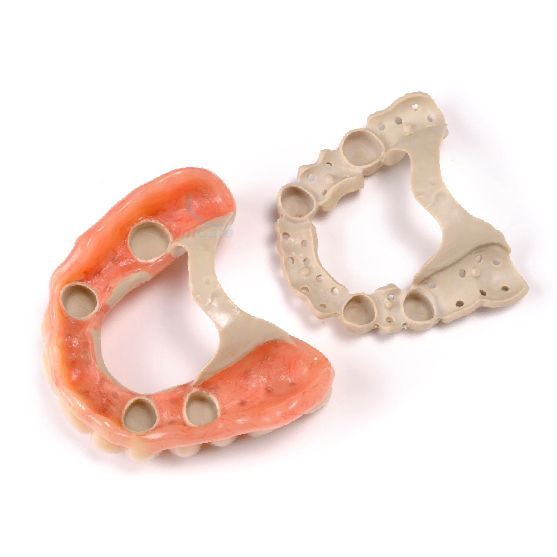 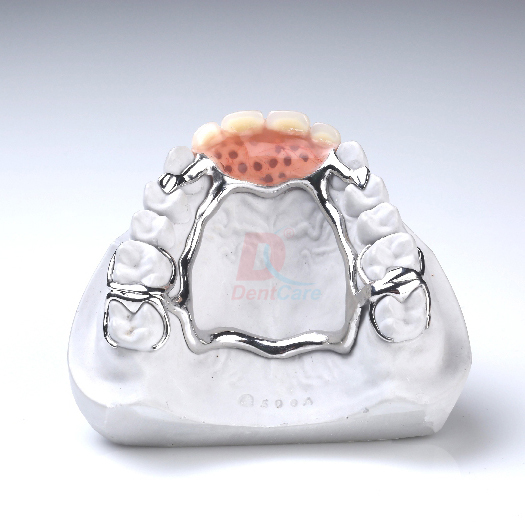 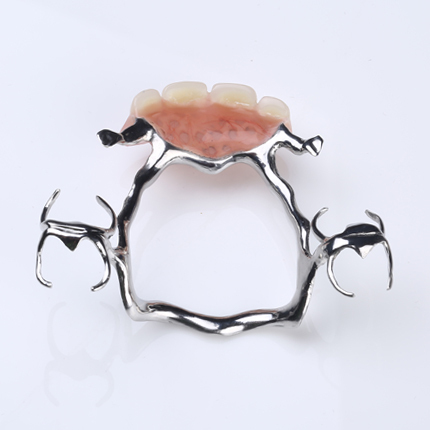 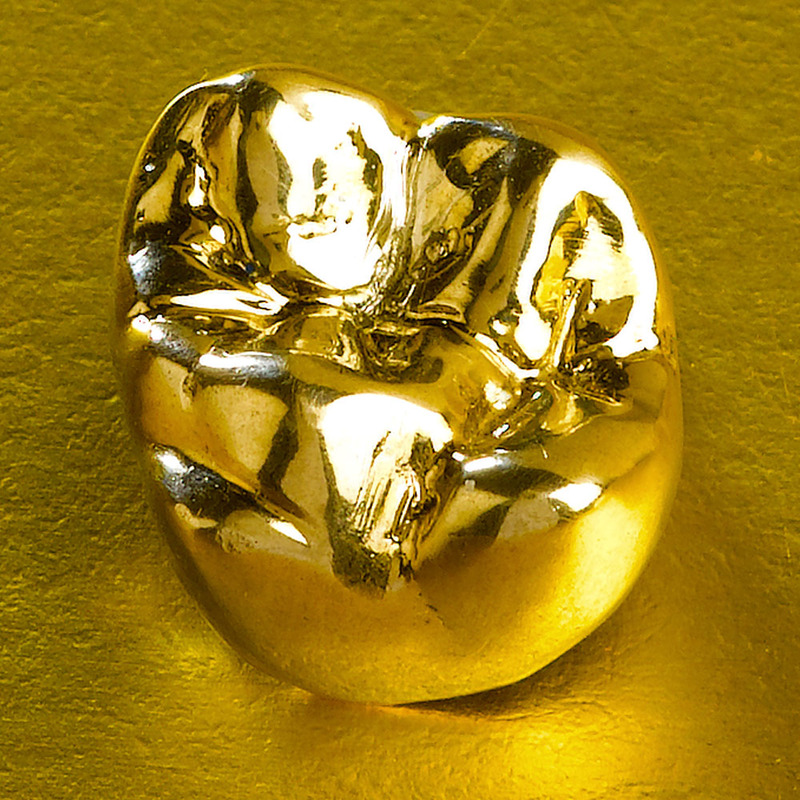 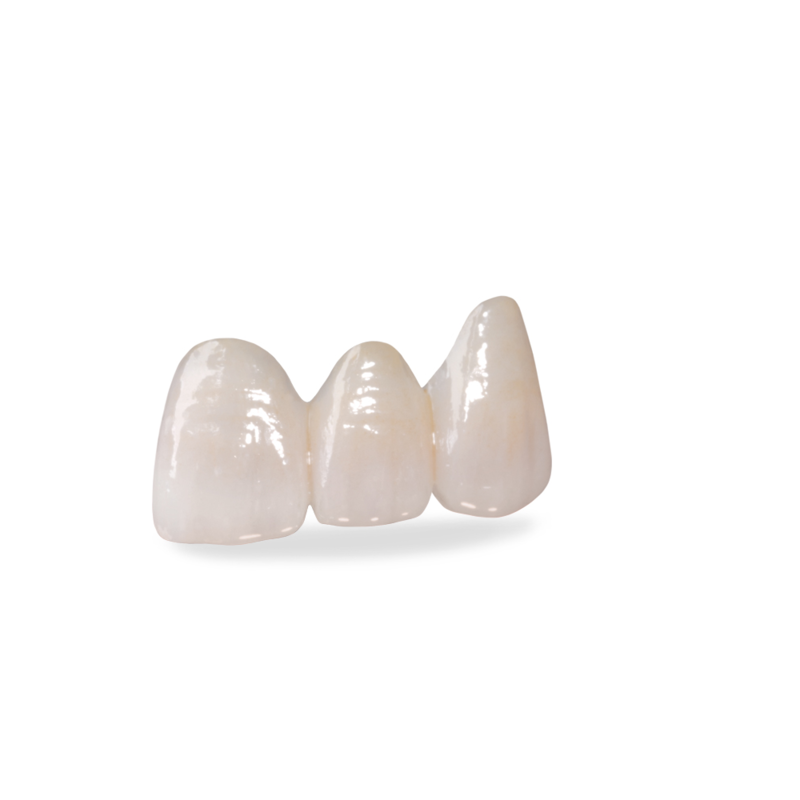 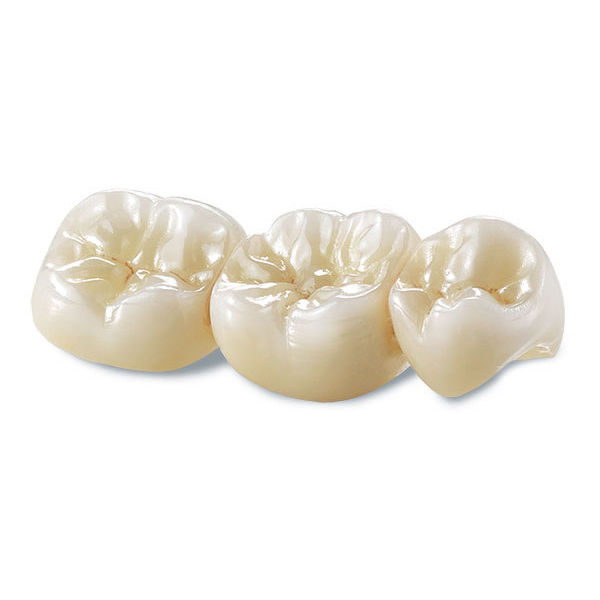 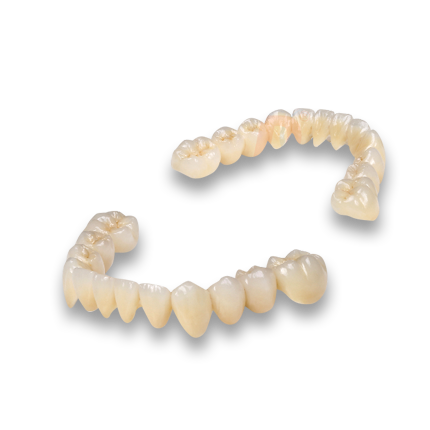 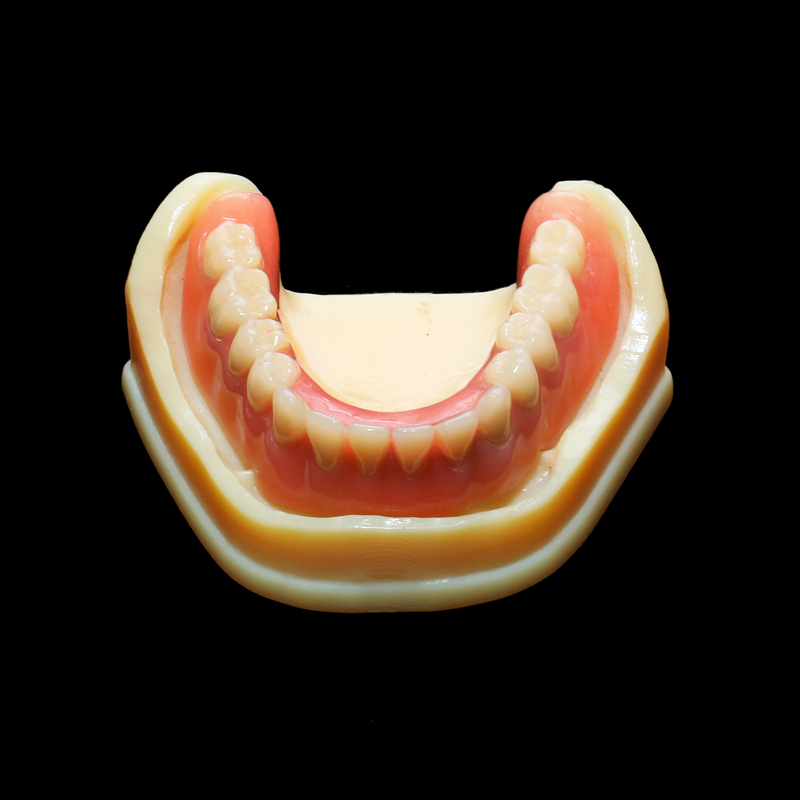 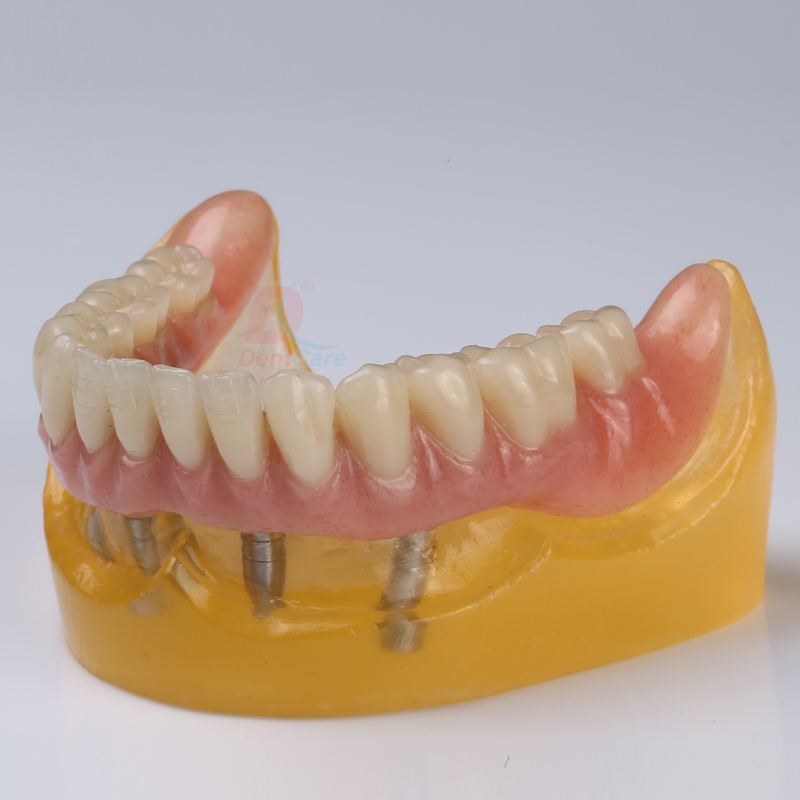 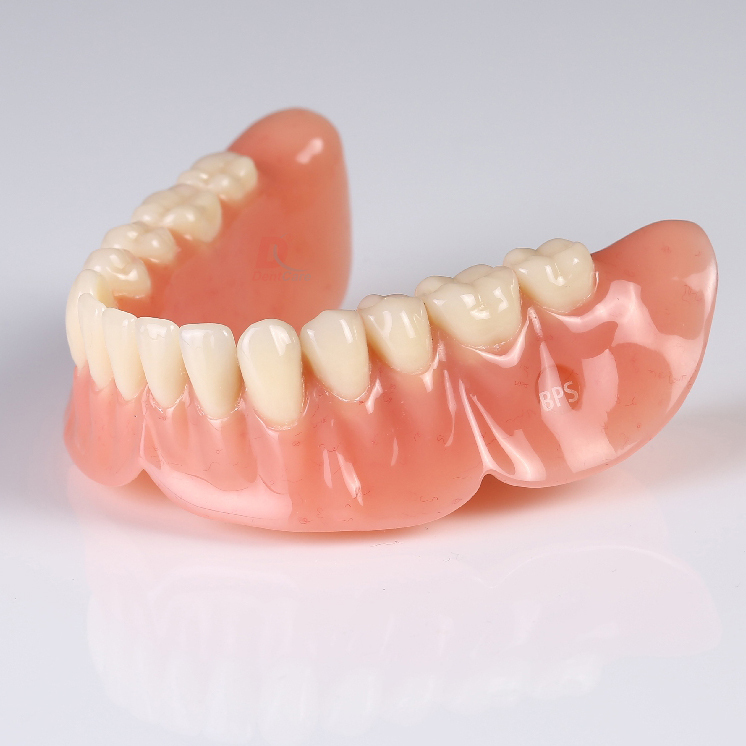 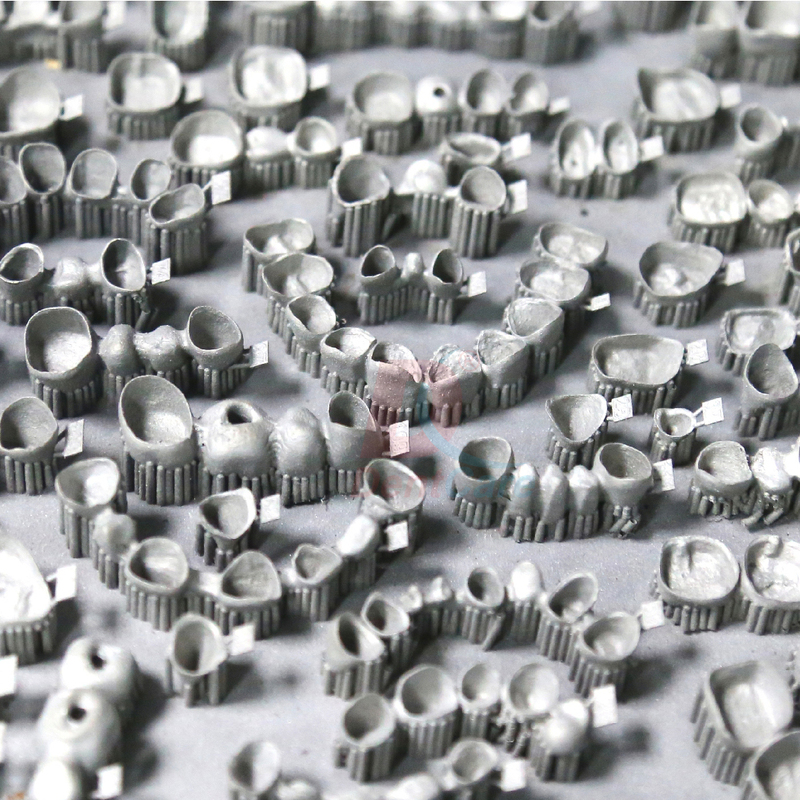 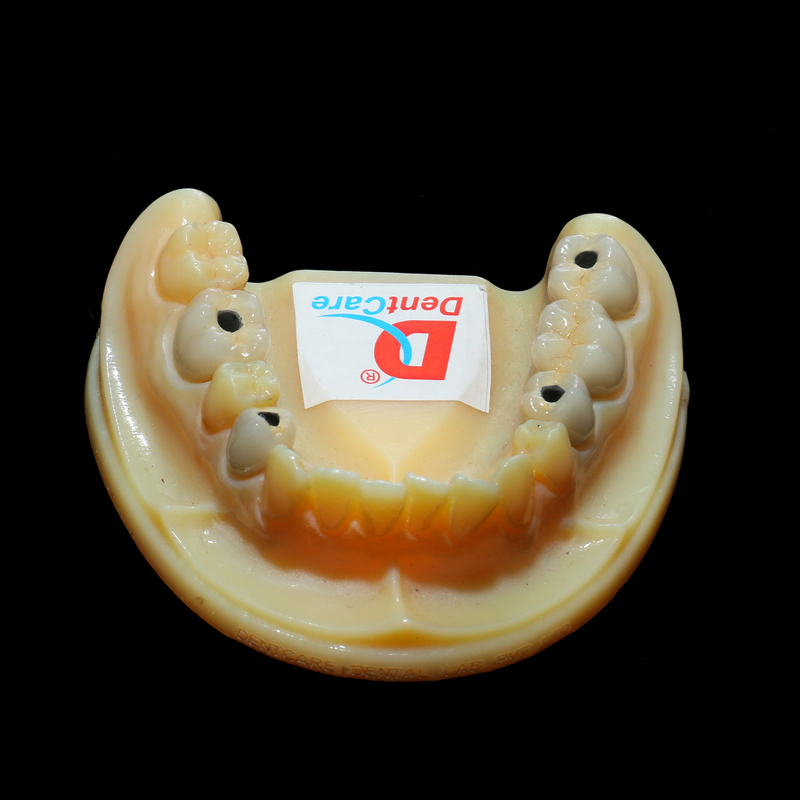 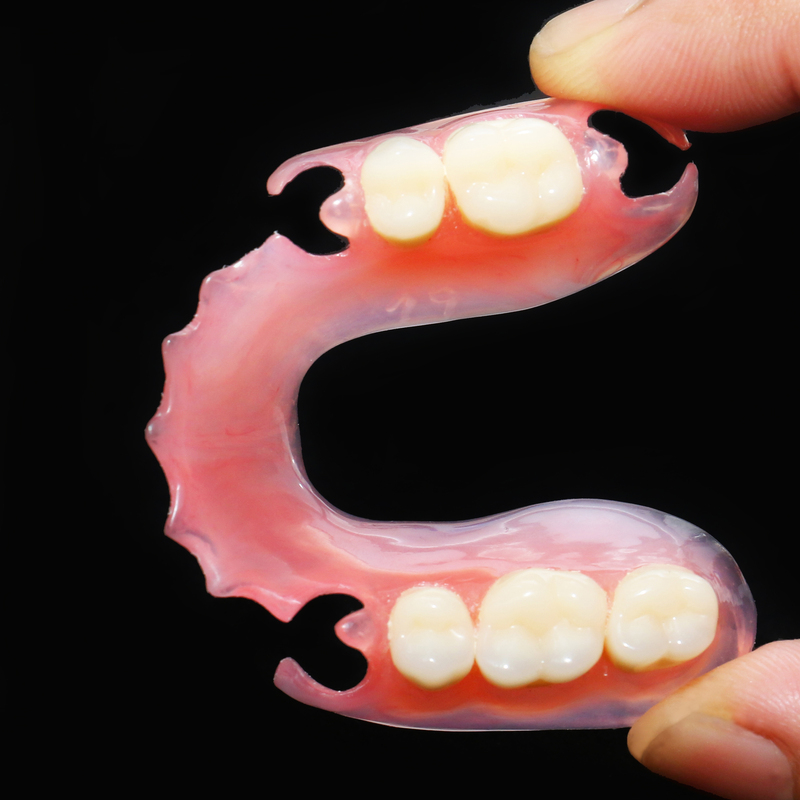 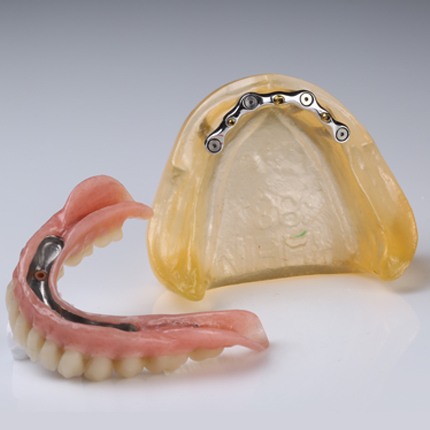 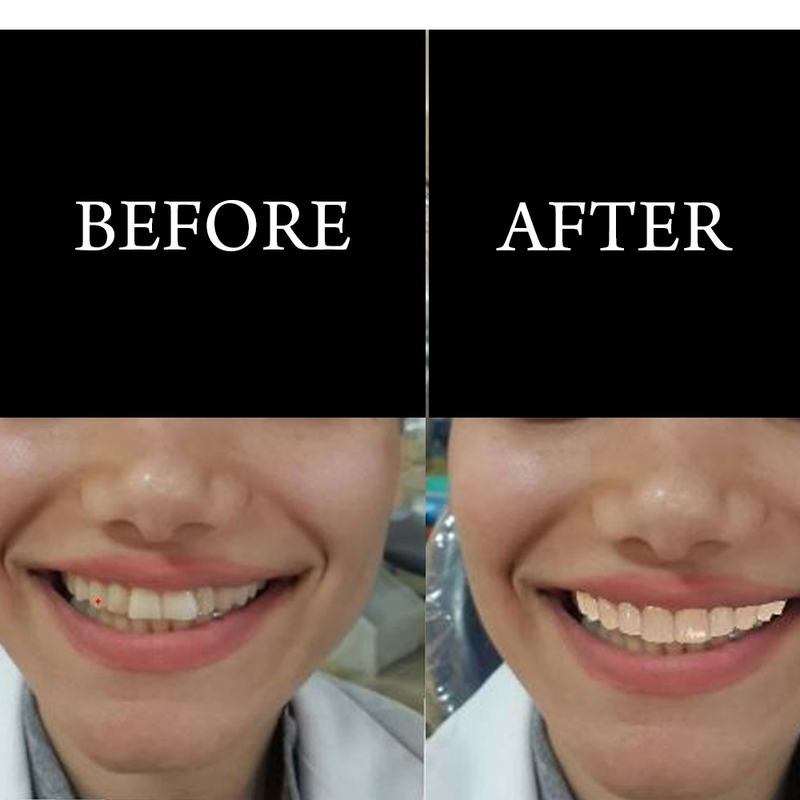 Ideal for patients who are not interested for fixed bridge or dental implants. 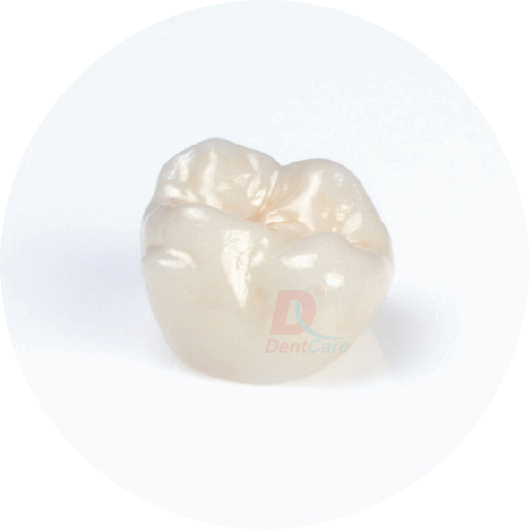 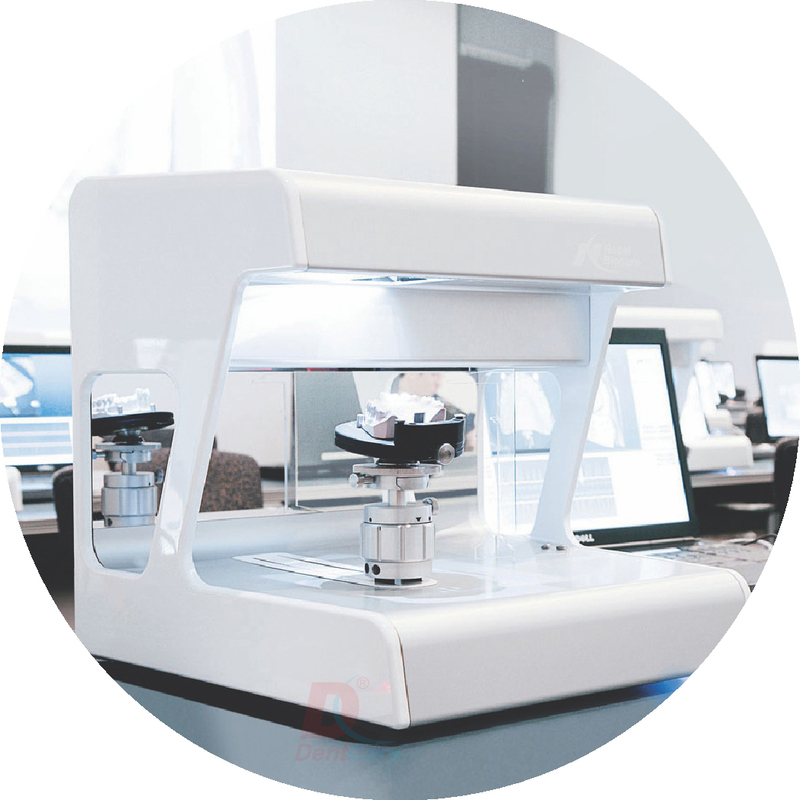 Severe periodontal conditions that threaten the life of remaining teeth/tooth. 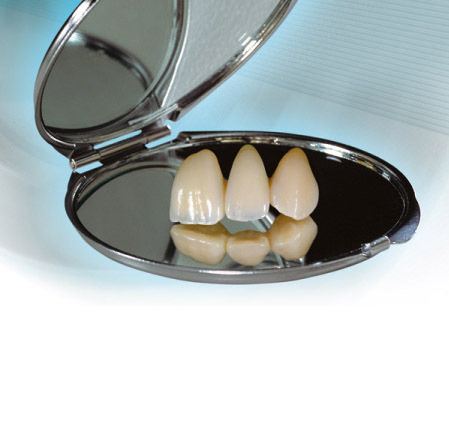 Prices are inclusive of Kerala VAT.